A recognisable name and brand across the globe, Volkswagen has committed themselves to remaining at the top of the market. Their models are hugely popular everywhere, and the range has something for every driver for every situation. A large involvement in a number of motorsport categories and divisions has allowed them to develop new innovations and technologies to enhance their range and make them even more popular to drive in any conditions. Through road cars and motorsport, Volkswagen have developed partnerships and links with a number of tyre manufacturers and this has allowed them to ensure that as many tyres as possible work on each of their models. This means that their customers have a choice of which brands to use and they can search for the best prices every time they need to change. 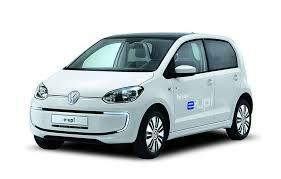 Most Volkswagen models are supplied with Pirelli, Michelin or Continental tyres as standard. 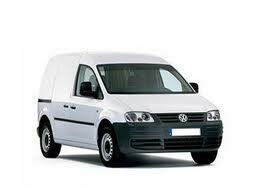 It is recommended to seek the advice of an expert before making any change to your Volkswagen's tyres. Tyres come in different sizes, with different compounds, treads and are suited for different conditions and environments. The wrong choice can have a serious impact on your car and driving style and this can put you and other motorists in danger. 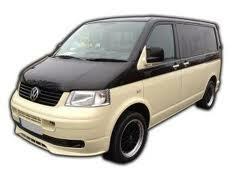 To find out more about the tyres we have for your Volkswagen, contact Easywheels now. With a large range of tyre suppliers available, we will always be able to find the best tyres for your needs. A classic design that is recognisable around the world, the Volkswagen Beetle is a fun driver with a recent focus on space and comfort. No matter where you want to go, you’ll have no problems in this model, especially with factory equipped Continental tyres. The Bora has a lot to offer even if it’s not the most exciting or adventurous model available. There are a huge range of engines to choose from offering you power, efficiency or the right balance for your situation. 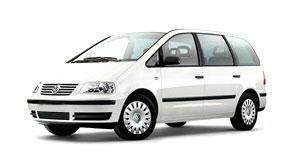 The Volkswagen Caddy is a great option that obviously started life as a commercial model before being adapted to a new market. 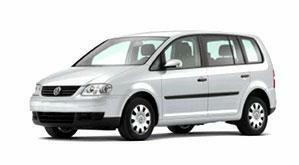 You can get decent economy from the Caddy, which is always a useful feature and there are seven seats that adults can all sit in comfortable with plenty of space. 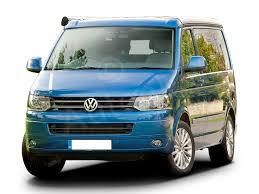 The Volkswagen California certainly offers plenty of versatility of any adventure you may have. There are options for the number of seats you want and they can give you the option for up to four people to sleep in relative comfort once everything has been folded and stored away. 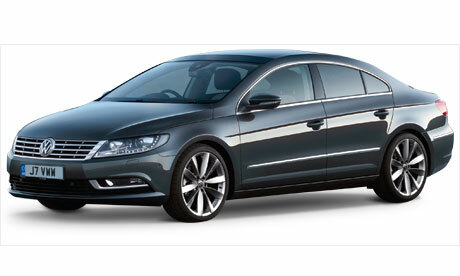 With a classic design that appeals to drivers of all ages and preferences, the Volkswagen CC is a great choice for family and professional use. Unquestionable performance meets style and elegance in this fantastic model that is complimented with Continental tyres. 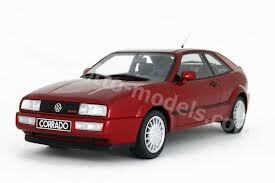 The Volkswagen Corrado has plenty of power available that gives it great performance on every journey but this also makes it quite a thirsty model, especially compared to other models where you can save money in this area. The Eos is a sporting performance and style unleashed. 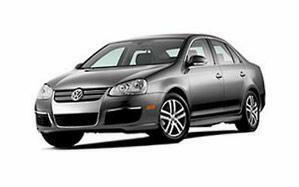 This Volkswagen model has an uncompromising power and performance rating while still being exceptionally efficient with its fuel. No matter what journey you have in mind, the Michelin tyres will help make it more enjoyable. As city cars go, the Fox is one of the better options out there, proving that Volkswagen know what they’re doing and what people really need. It may have a somewhat boxy shape compared to other models but this gives it plenty of room for passengers and luggage you may have, making it more practical than other models. 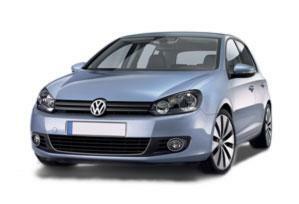 The Golf really is a popular choice for many drivers. 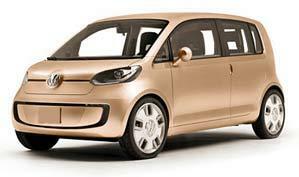 It offers power, performance and efficiency without compromising on space or comfort. This makes it the best choice for any situation despite its slighter smaller size. It is often fitted with Pirelli tyres for the best performance on every journey. The Jetta focuses on comfort. The design and style on the outside is matched on the inside, providing plenty of space and comfort focused additions to make every journey as relaxing as possible. 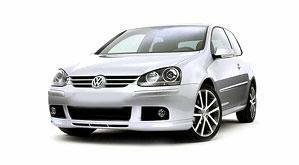 Even driving the Volkswagen Jetta, you will have a great time and the Continental tyres ensure a smoother ride. 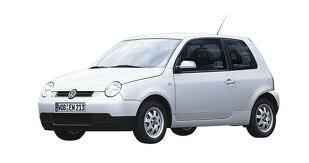 The Volkswagen Lupo is a city car that is a little different from its rival models. There is a much higher level of quality in this vehicle than you’ll find with models from a similar time and it is a case of getting what you paid for but you’ll encounter problems that more modern models have managed to, at least partially, solve. The Passat is a versatile model – it has the style and elegance for professional use and the space and comfort needed by families. For long and short journeys, you will have a great journey and with a number of driver aids available, the journey becomes that much easier. 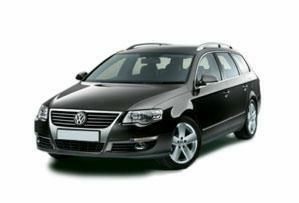 The Volkswagen Passat is often equipped with Pirelli tyres. 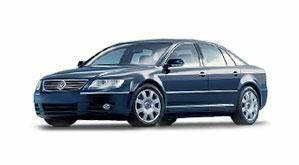 The Volkswagen Phaeton is sleek, stylish and elegant. 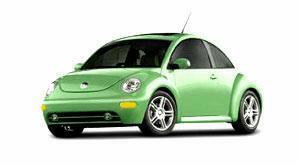 It has a powerful engine and an excellent efficiency rating, and the interior is comfortable and spacious. This adds together to provide a comfortable and enjoyable journey for families and professionals, especially when sporting factory fitted Michelin tyres. 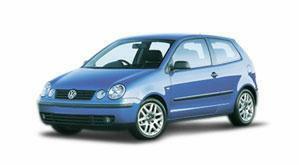 The Volkswagen Polo is one of the company’s most popular and well-known models. It is smart, stylish and powerful, as well as having enough power to do everything you need. The surprising amount of space is cleverly hidden from the outside and standard Pirelli fitted tyres offer a smooth ride. 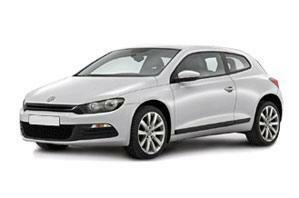 The Volkswagen Scirocco has a style and design that will turn heads everywhere you go. 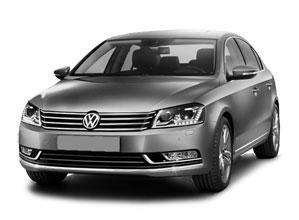 It focuses on a classic style with a touch of Volkswagen ingenuity to bring it to life – and it succeeds. Comfort and space on the inside meet reliability and power for a great drive that is supported by Michelin tyres. No matter who or what you’re carrying to your destination, the Sharan is a great choice from Volkswagen. With a large amount of space to use, or seven seats for the whole family, this well-built and spacious design lets you do everything you need. 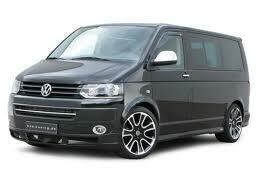 It even has a number of seating and storage combinations and the Pirelli tyres make every journey easier. 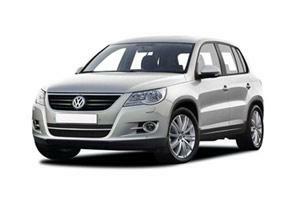 For on and off road adventures, there’s no better model than the Tiguan. A powerful engine that is also efficient will ensure you are not left stranded and a spacious interior keeps you comfortable on every journey, no matter what the conditions. The factory fitted Pirelli tyres are an excellent choice for this model. 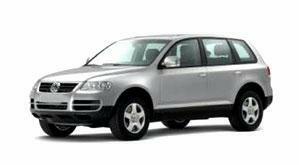 There is no better off road choice than the Volkswagen Touareg. For ultimate performance in any conditions and environments, and unbeaten reliability, this model is the best choice for any situation and adventure you have. It is often equipped with Continental tyres. The Touran’s design is about making the most of space you have available. The distinctive design and interior allow you to do this without sacrificing comfort, and with a strong, powerful engine to rely on, you will always make it to your destination – especially supported with Michelin tyres. The Volkswagen Transporter offers a huge variety of options and customisations that makes it ideal for almost any situation and need you have. With a good load space to make use of, as well as extra seating options, the Transporter is extremely versatile and gives you the options you need to get the most out of it. The Up! 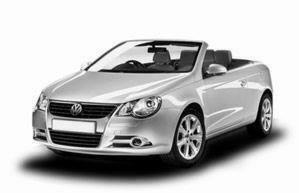 is a small car from Volkswagen that is perfectly suited for city life as well as some longer journeys in between. With powerful engine options and excellent space and efficiency, it’s hard to find a more enjoyable drive than the Up! This model is often fitted with Michelin tyres.